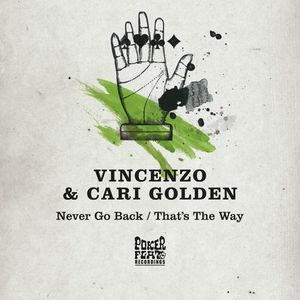 Vincenzo needs little introduction: the veteran producer and DJ from Hamburg has been a fixture on the scene for years, releasing his distinctive brand of deep and techy house on a number of labels. 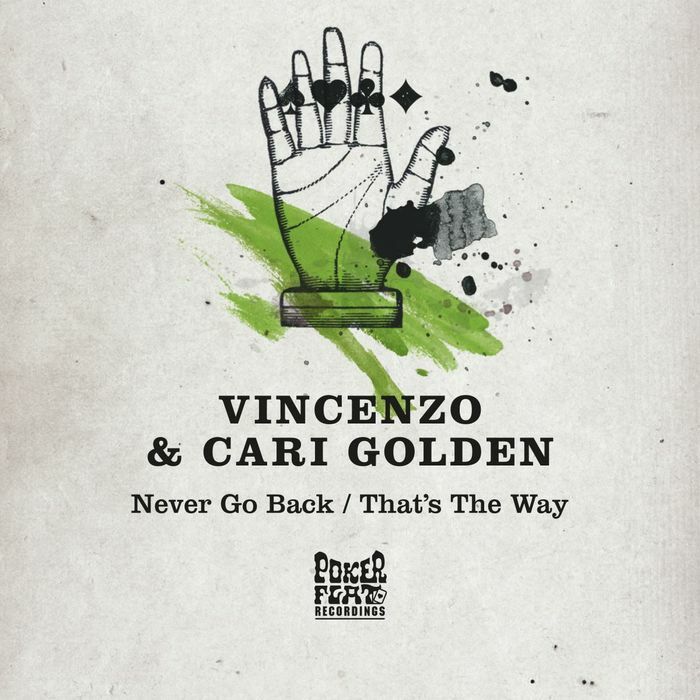 A stalwart of Poker Flat, he teams up with the talented Los Angeles chanteuse Cari Golden for this killer three track EP which includes "Never Go Back" a deeply evocative groover for the late night with some killer chord progressions. Smash TV aka Holger Zilske and Kai Preussner takes the track and head into deeper territory aimed squarely at the after hours.